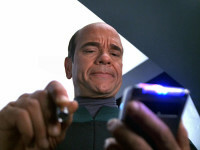 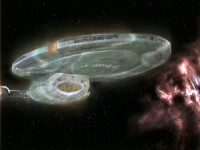 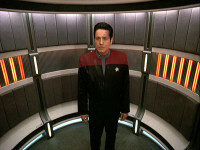 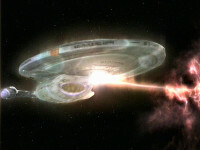 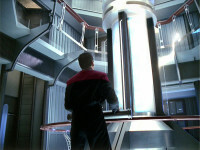 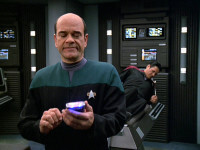 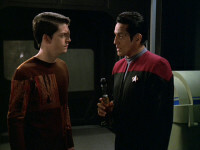 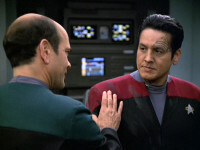 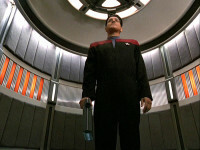 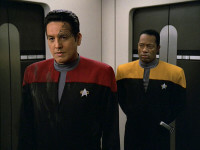 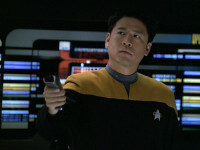 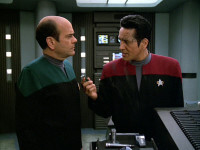 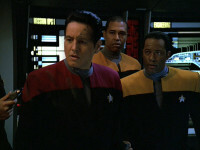 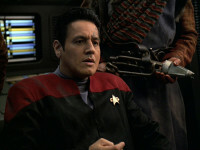 Voyager is fractured into several timeframes. 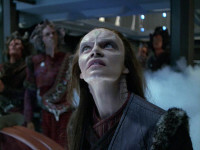 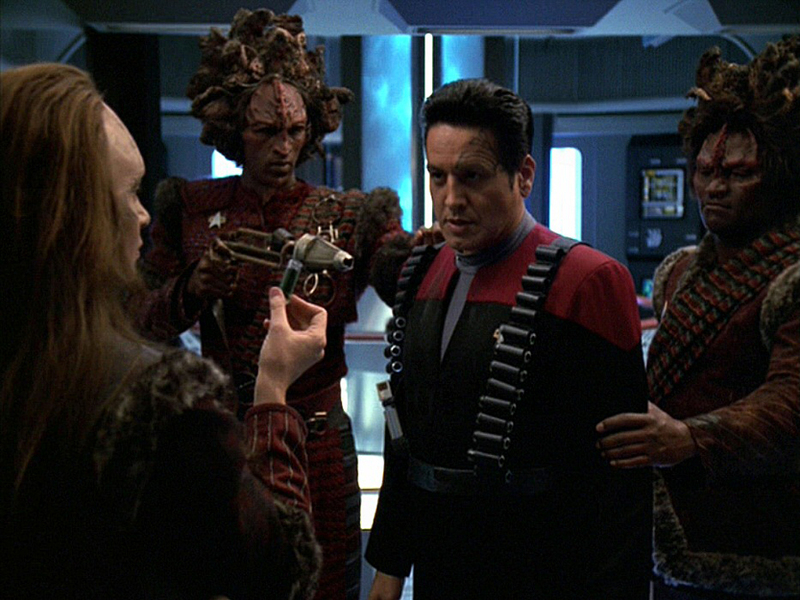 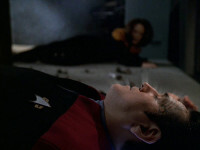 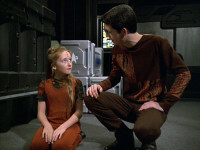 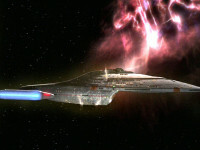 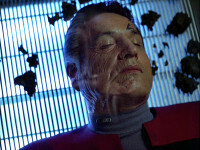 Seska and the Kazon return (“Shattered”). 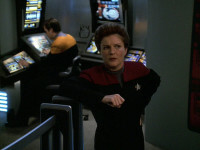 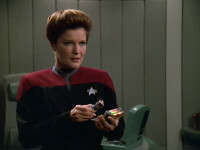 Featured Image: Janeway tends to an angry Seven of Nine in sickbay.